Xiaomi announced the MIUI 9 ROM back in November 2017, soon after Google released Android 8.0 Oreo OS. Many of you might thought that the MIUI 9 will be based on this Oreo update? But unfortunately not! Xiaomi always lags behind other OEMs in rolling out Android updates. The only reason behind this is company focusing on its own MIUI ROM updates instead of Android OS. 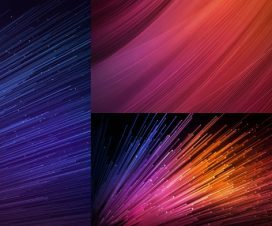 Recently, Xiaomi announced MIUI 9.5 Global Stable update and as usual it comes adorned with a new set of wallpapers. 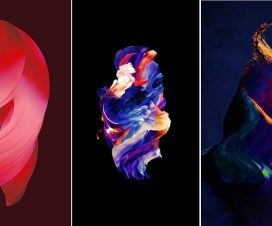 You can download these MIUI 9.5 Stock Wallpapers from below links. MIUI is one of the most popular Android skins at the moment. It has iOS like UI which is liked by most of the MIUI users. Although there are more custom UI skins like Colors OS, Huawei EMUI, but the MIUI is most liked due to better customization options and other features. 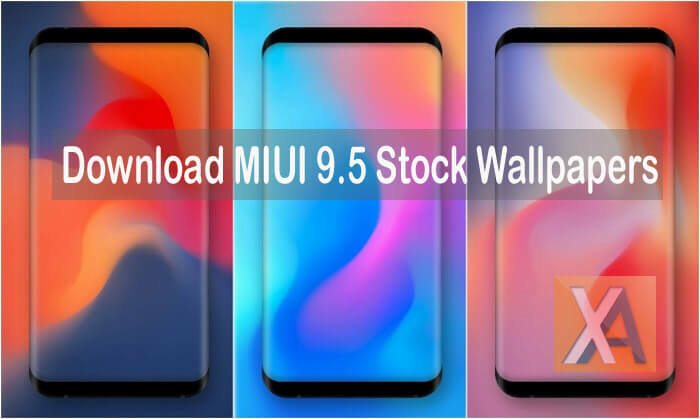 If you’re MIUI fan, then do Download MIUI 9.5 Stock Wallpapers from below and apply it on your Android smartphone. It will give a refreshing look to your Android device. 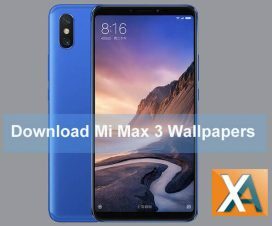 The download package contains a total of 10 MIUI 9.5 Stock Wallpapers in the Full HD+ resolution (1080 x 2160 pixels). So, what are you waiting for? 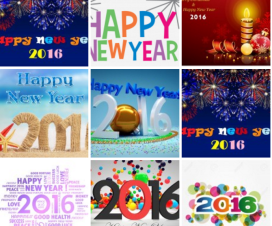 Download the wallpapers from any of the below links and apply on your mobile.